Whenever an occasion to have a social gathering, party, or celebration of a special event is on hand, there’s no shortage of eager participants and festive celebrants. Human beings are social creatures by nature. As a species, we’ve evolved to be so, seeking out the company and companionship of others. Consequently, people don’t necessarily need an excuse or reason to party, celebrate, or get together to have fun. Life and living should be celebrated. You owe it to yourself, your loved ones, and friends to enjoy life and expose yourself to all the options and opportunities that come your way. This is why folks draw up bucket lists, ticking off their longed-for ambitions, as and when they attain them. When in Cape Town, do as many Capetonians do – take a boat cruise to get a new perspective of the exceptional beauty of this iconic Mother City and its shores. 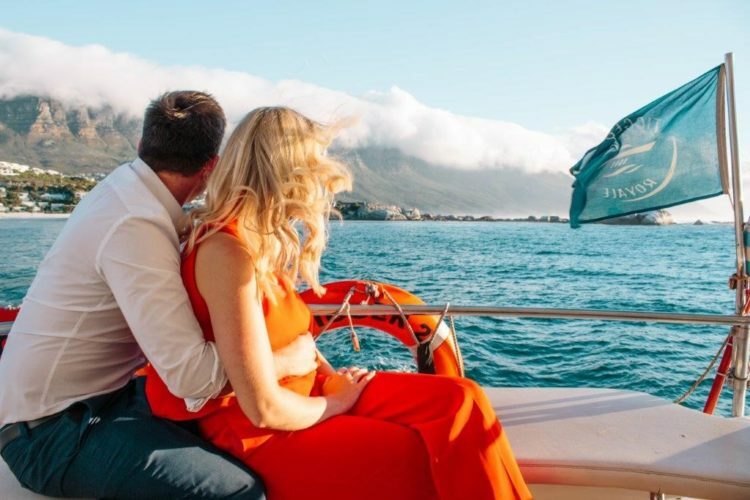 At least one, but ideally several luxury charter boat cruises on the ocean off Cape Town, the fairest Cape in the world, belongs on your bucket list. Sail along the Cape coastline aboard our luxury charter boat, all the way from the V&A Waterfront to Clifton 4th beach or Granger Bay, and back again. One such cruise is seldom enough. Perhaps Tigger 2 boat cruises should remain on your bucket list even after you have completed your first one. We offer a variety of cruise options. Why not book with Tigger 2 to experience each option that meets with your requirements? Although Cape Town is known as having four seasons in a single day, this is not a commonplace occurrence. Nonetheless, we do have contingency plans, should the weather take a turn for the worse on your boat cruise day. Even though the Cape is in a winter rainfall area, we still enjoy a majority of mild, sunny winter days that invite one to experience and enjoy outdoor activities. This is why we’ve introduced a winter special offer for our most popular sunset boat cruises. For a modest fee of R500 per couple, there’s no better time to see the stunning sunset during a one and a half hour cruise aboard the Tigger 2 Royale, our luxury catamaran. Every inch of the Tigger 2 Royale exudes the art of modern cruise boat design and luxury, inside and out. 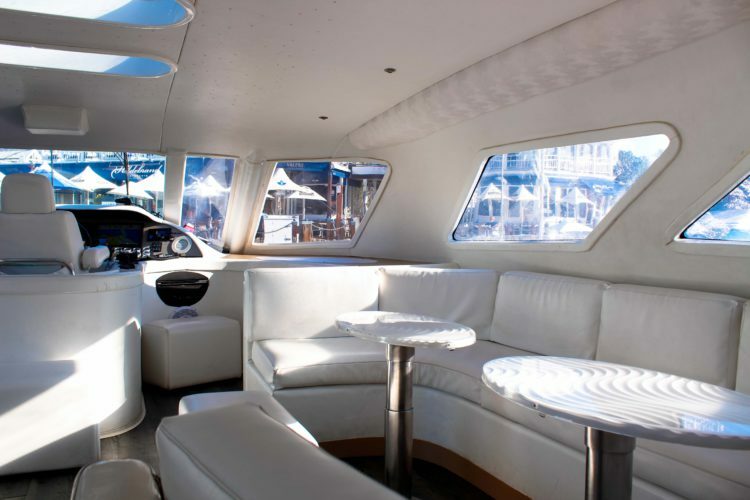 The catamaran’s sleek white hulls, decks, lounge area, and elegant white furnishings that follow the sweeping curves of the boat emphasise all that makes Tigger 2 Royale exclusive and our cruises so sought after in Cape Town. When may we expect to host you too?